The Student Government Association has added a new face to its team of student leaders. Jared Webster, Athletic Relations Executive, is taking on the new position and hoping to make some changes for the better. “The purpose of Athletic Relations is to effectively support student athletes through boosting attendance to sporting events while also bringing athletes and students together to create a better, more diverse community,” Webster said. In the past, the relationship between athletes and non-athletes has been troubled because of lack of involvement on both ends. SGA seeks to mend this relationship by setting goals and making plans for the upcoming school year. Webster and class vice-presidents Ethan Fruehling, Joel Frees and Brady Allred are working on ways to accomplish this by communicating between athletics, SGA and the student body. All SGA representatives plan to emphasize advertising and planning. Athletic Relations will serve as a liaison for all of these areas. 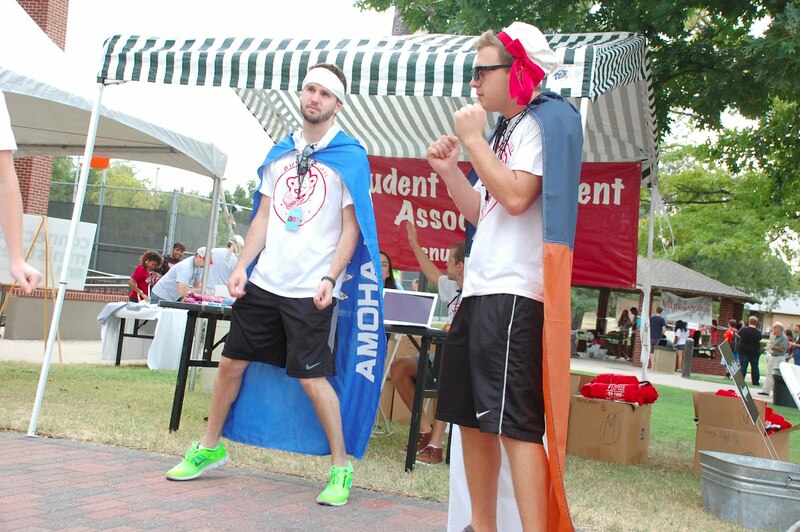 In the past, there have been many conflicts between athlete’s game schedules and SGA event schedules. Athletes were unable to attend events because of games and vice-versa. A more specific plan of action was the creation of a group called the Weathermen. “This group will essentially be the student section/crazy people at games,” Webster said. SGA along with other student leaders are excited to see the outcome of this new addition to the student government position and expect great results. Webster advised students to help with this effort by coming to Athletic Relation meetings, going to athletic events and attending SGA events.